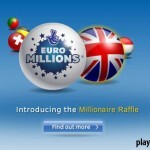 There were both good and bad news coming from the Euromillions special draw that took place on December 25. 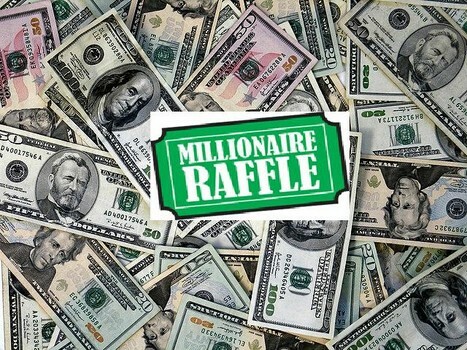 On one hand, nobody managed to win the jackpot which will be rolled over for the next draw, on the other hand the Millionaire Raffle made 25 new millionaires. 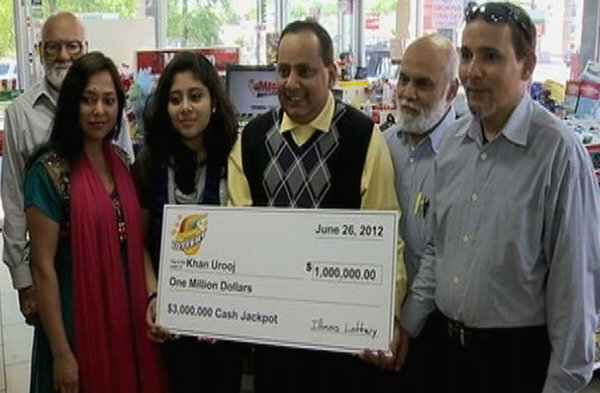 It comes as no surprise that this happened, as lottery operator Camelot announced that the tradition started last year will continue. 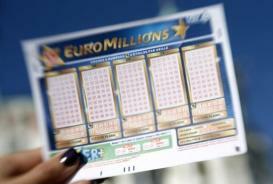 While the Millionaire Raffle was certain to make people rich, the top prize was supposed to be won in the Euromillions, but unfortunately nobody succeeded in matching the five numbers and the Lucky Stars. Speaking of which, these were 3 and 10, exactly the same numbers that were extracted the previous draw on Friday 21. Five players came as close as it gets by matching the five numbers (14, 18, 20, 23 and 32) and one lucky star, and for their inspiration they were each awarded a prize worth of £243,653. The jackpot now stands at £12.3 million and players will have another chance at winning it in a matter of days, which means that the number of purchased tickets is expected to rise. 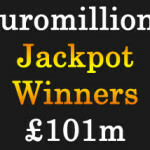 The third category of prizes made nine players £45,120 richer as a reward for matching five numbers with no lucky stars, and a total of 2,845,631 prizes were awarded. 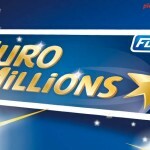 With the jackpot expected to climb above 20 million on Friday, Euromillions players still have an excellent opportunity of ending 2012 on a high note. The best thing about the Millionaire Raffle is that when the draw takes place, there is no chance for players to leave empty-handed. After each draw someone is bound to become a millionaire, but the Christmas event was special because 25 million were equally distributed among the players. Those who chose to pay the extra fee for entering the additional draw should check out the string of letters and numbers that were drawn as winners. 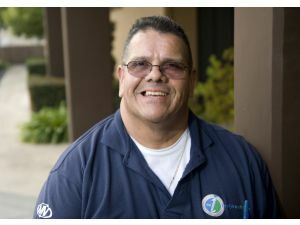 In less than one week, players will have another excellent opportunity of joining the select club, as the New Year’s Millionaire Raffle will take place in exactly the same conditions. 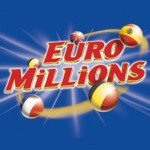 Those who purchase tickets for the special draw should know that once again 25 million will be awarded in equal amounts, and unlike the Euromillions there is no way for the prices to be rolled over. Lottery players who don’t have the patience to wait that much, have probably bought tickets for the UK Lotto game held on December 26 and are now checking out the winning numbers.